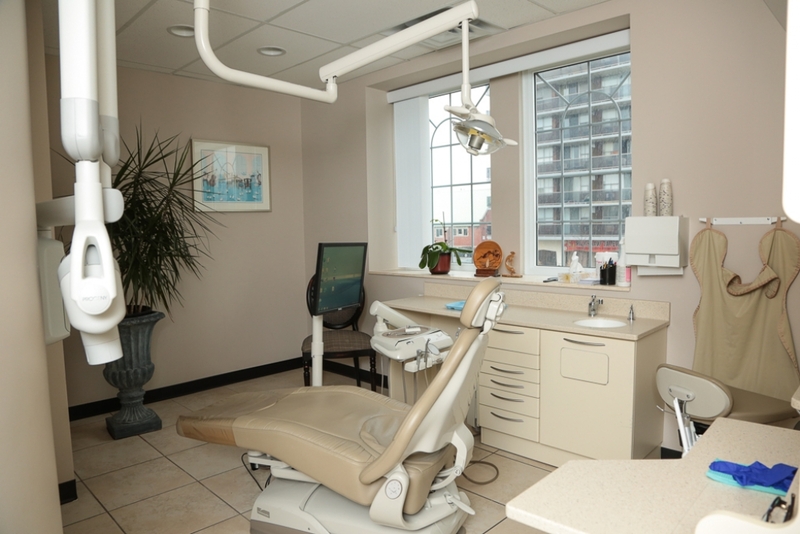 Welcome to The Avenue Dental Centre! 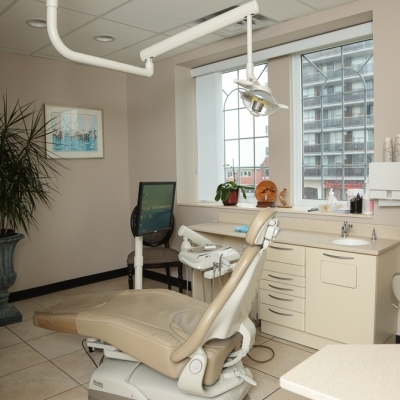 The dentists at the Avenue Dental Centre in Windsor, Ontario have been providing family-friendly services to the community for over 30 years. 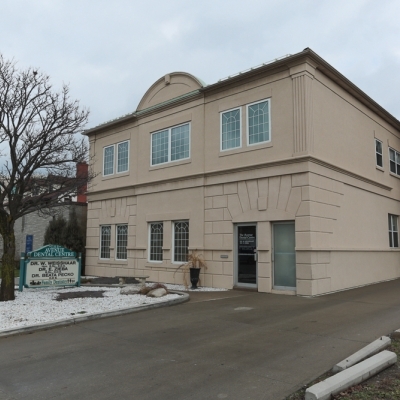 Our dedicated dentists Dr. Werner Weisshaar and Dr. Whitney Weisshaar deliver a full range of dental services to help maintain and improve your smile and oral health. 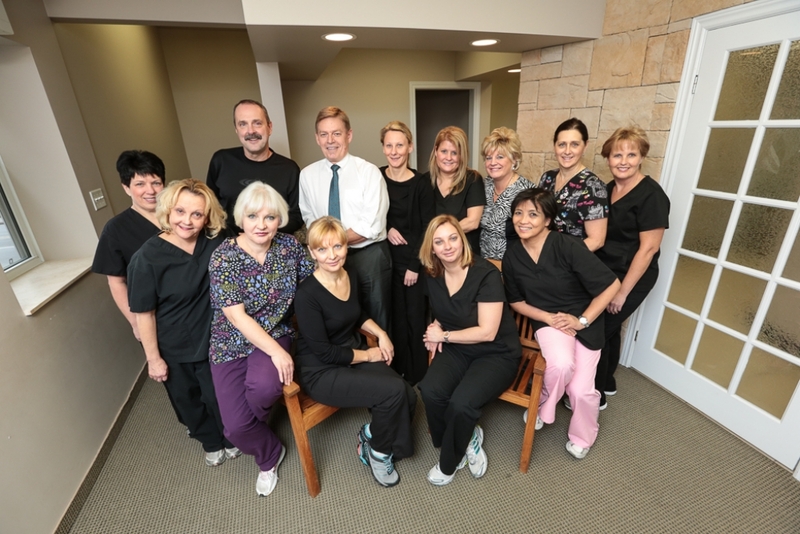 Our friendly and knowledgeable dentists and staff take pride in taking the time to get to know each and every one of our patients, while providing personalized service every step of the way. 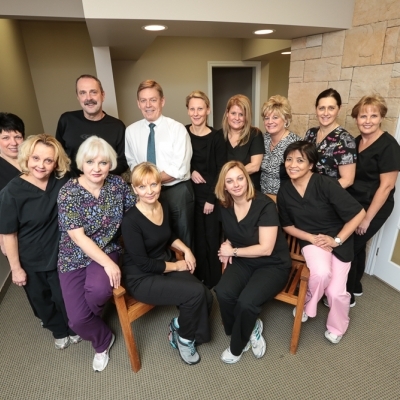 We are a family-focused dental practice adept in treating both children and anxious patients. 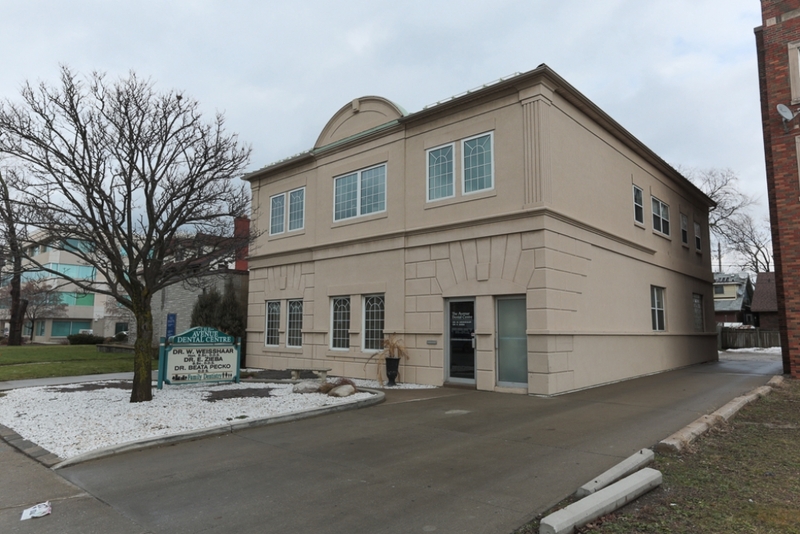 In addition to to general dentistry, we offer a range of services to meet the needs of all our patients, including cosmetic services, Invisalign, and treatments for snoring and sleep apnea. To schedule your next cleaning, check-up or appointment, or if you have a question about any dental service or procedure, contact us!